For those who love the sea and all its associated pleasures, you can be certain that Croatia will deliver everything you expected of her, often exceeding your expectations with the breadth and scope that is on offer. 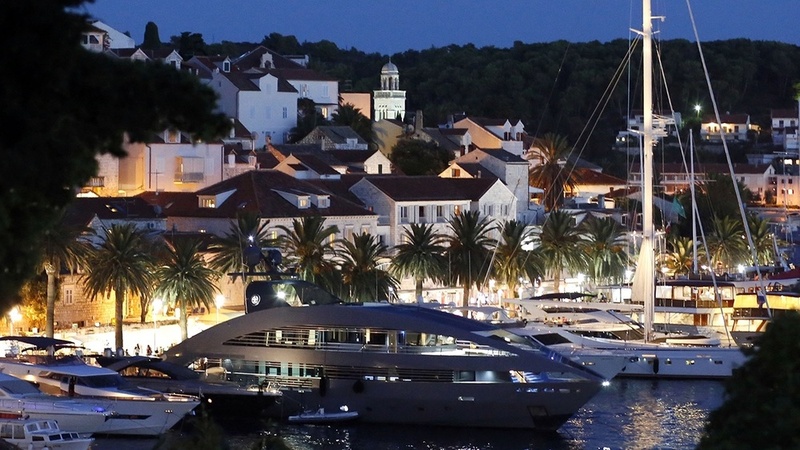 Hugging the eastern edge of the Adriatic Sea, and with more than 6000 kilometers of coastline, Croatia has a lot more to offer the budding seafarer than other European countries of a similar size. And because of the sheer length of the seaboard and its position within the greater Mediterranean, it has some of the most spectacular scenery you could wish for too. Large and small islands, dotted with scented pines and barely visited, are waiting for you to explore them. Sheltered coves and inlets abound, with many seeing only infrequent visitors outside of the summer months, and there are unspoiled beaches too numerous to count. Many of the islands are uninhabited, save for the wildlife which call them home, while even some of the larger ones provide shelter to just a few scattered fishing communities, plying a living in the rich waters which surround them. 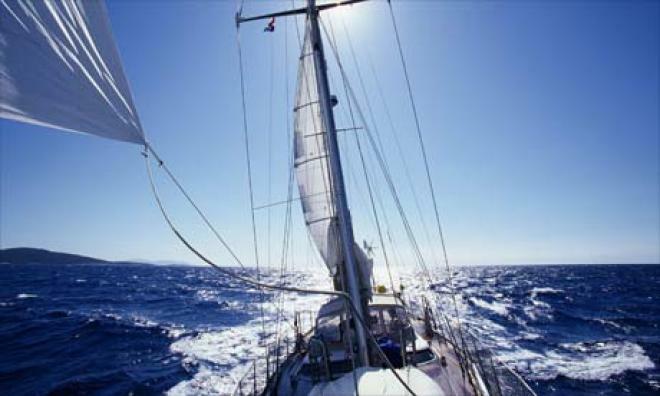 For the accomplished sailor, there are the wide-open stretches of the Adriatic, complete with her variety of winds, all beautifully named and all with their own unique character. 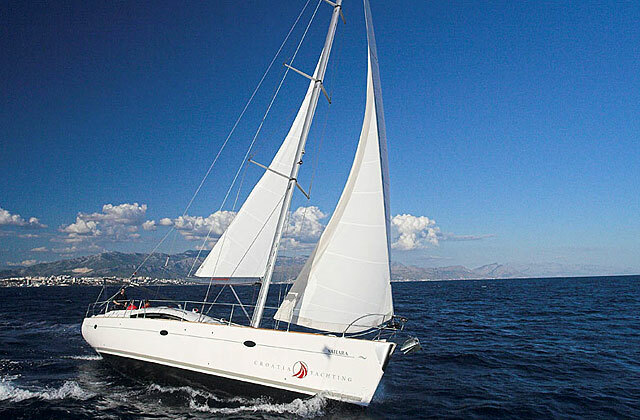 We can assist in hiring yachts of every shape and size, whether you want to ply the waters alone or in company. And for the novice too, there is plenty of opportunity to test yourself and gain experience in the calmer and shallower waters nearer the shore, with sailing courses all staffed with professionals waiting to tempt you into the sea. For the more adventurous, there are quiet bays to enjoy a dive into the warm and crystal-clear waters, spotting the myriad species of fish which inhabit the pristine seas. Or, if you prefer, you can charter a boat and try your hand at some sea fishing, pitting your wits against some of the bigger fish that inhabit the deeper water. Specifically, Adriatic Dreaming is one such voyage you can take, drinking in the amazing sights and the rugged scenery of the enchanting Adriatic as you island hop along the Kornati and Elaphiti archipelagos, visit the Palagruza Lighthouse and take part in some underwater fishing Pakleni Otoci. Whether snorkeling or scuba diving, fishing or just relaxing, you are sure to have an experience that will live long in the memory. There are also the towns and villages along the coastline to visit on your travels. Pull alongside in Makarska and sample the delights of this seaside town with its stunning mountain backdrop, explore the streets of historic Dubrovnik and soak in the atmosphere amongst its crowded narrow streets. For something larger, you could visit the town of Split, occupying a promontory at the head of a sheltered bay, and of course there are the lively tourist resorts of the north; Pula, Rovinj and Porec. Whatever you decide, there are ample facilities to be found. The coastline has thousands of wet and dry berths available, and not just during the summer months. With a fantastic climate, all year round, Croatia is the perfect destination for those who love being on the water at any time of year. Taking a voyage in this part of the world is like stepping back in time, following in the footsteps of the great seafaring traders and empire builders of the ancient world, such as the Greeks, the Venetians and the Romans.